Suffering from the heat? We can HELP! 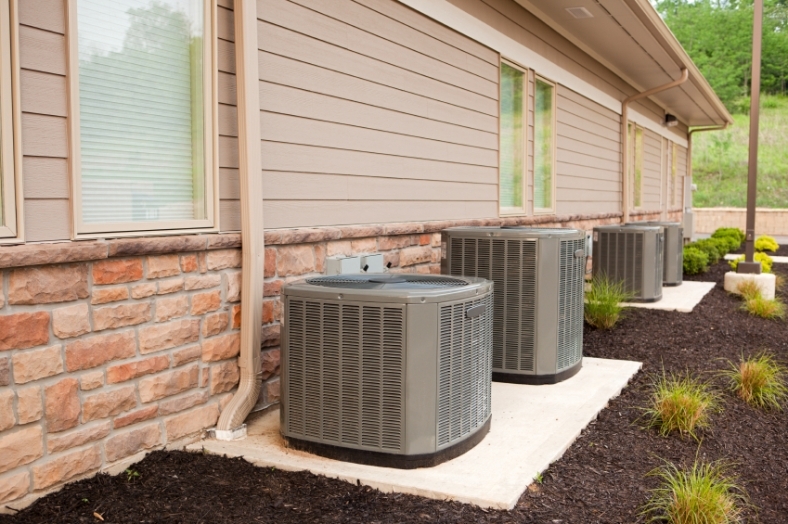 We place emphasis on value and energy efficiency, and have worked with all brands of air conditioning equipment, so we know what is best to install for your home and how to install it correctly. Already have an air conditioner? 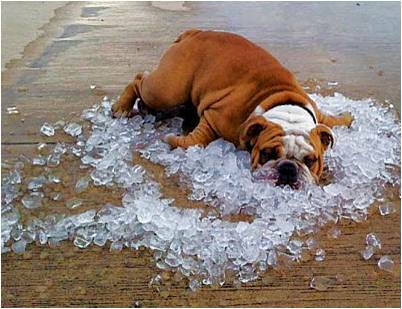 We can get you enjoying the cool air inside your home once again in no time. With our extensive experience working directly with homeowners, we can provide you with a professional analysis of your current system, and work with you to find the best solution for your air conditioning repair needs. Whether the solution is new parts for your current air conditioner or a whole new unit, we will help you every step of the way. At Advanced Cooling Solutions, the customer comes first – no commissioned sales people here! We pride ourselves on our knowledge of not only air conditioning, but heating, air filtration, air purification and zoning, too. We specialize in high efficiency systems for existing homes, and can redesign your air conditioning system to achieve maximum effectiveness with zoning available for balanced comfort throughout the home. Some home improvements are planned way in advance, and sometimes you encounter a broken air conditioner right in the middle of the hottest days of summer! When you have an unexpected repair, we can help, just give us a call.